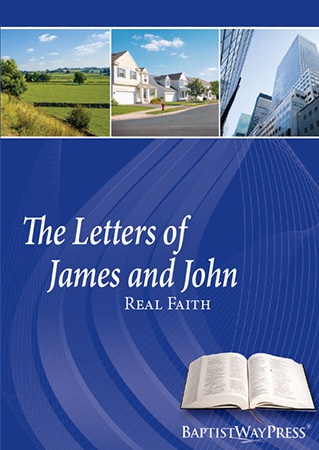 The Letters of James and John deal with a similar major concern: What is real faith? Or, to state it another way, What is real Christianity? These 13 Bible study lessons offer pointed answers.